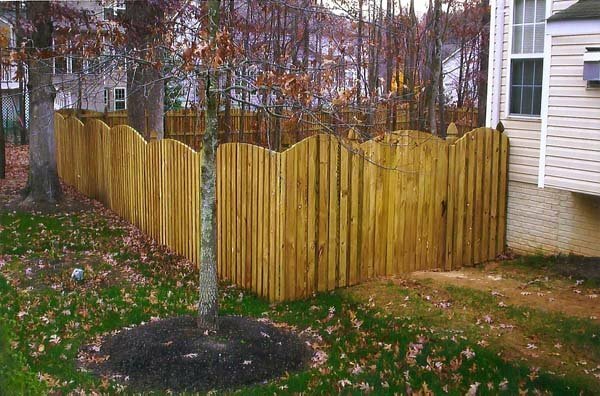 What are the Best Baltimore Fence Companies? Searching for the right fence company can be a real hassle. Just weeding through the seemingly endless list of Baltimore fence companies can be a struggle in and of itself. Finding the best Baltimore fence company can be almost impossible, right? Well, not quite. You just need to find a Baltimore fence company with the right combination of experience, professionalism, customer service, and, of course, great work! If you are looking for the best Baltimore fencing company, look no further. Freedom Fence and Home is a Maryland based company specializing in the construction of fences and decking, as well as additions, enclosures, siding, roofs and general remodeling. Experience: Freedom Fence & Home has over 40 years of experience building high quality fences for both residential and commercial clients throughout Maryland, Maryland. Professionalism: We are licensed and insured in the state of Maryland and our record of zero complaints with the Maryland Home improvement commission and the better business bureau speaks for itself. Customer Service: Like any other company we need to make a profit to survive, but we focus on satisfying our customers. Our fencing experts are ready to help you select the right design and materials for your new fence. Freedom Fence and Home: Your Maryland Fence Experts! This entry was posted on Wednesday, March 27th, 2013	at 2:47 pm	. Both comments and pings are currently closed.